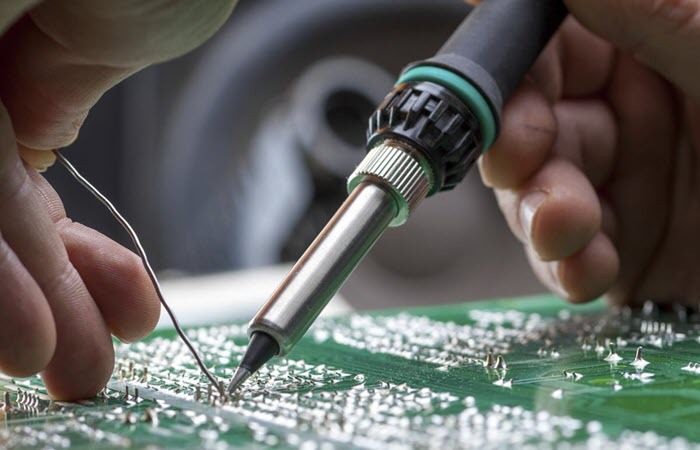 A soldering iron is a handy tool you can use in joining metal surfaces. It’s also great for creating designs on wood or wood burning. A soldering paste, on the other hand, is a sticky paste that sticks components in proper place. It’s a mixture of solder balls and flux. 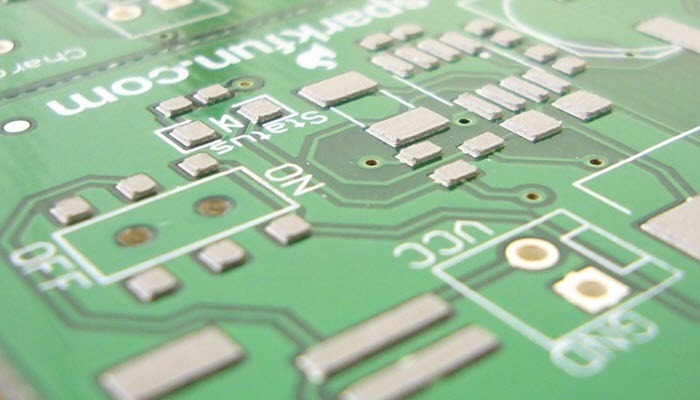 These two go hand-in-hand most of the time and that’s one good reason why you need to learn how to use a solder paste with soldering iron. 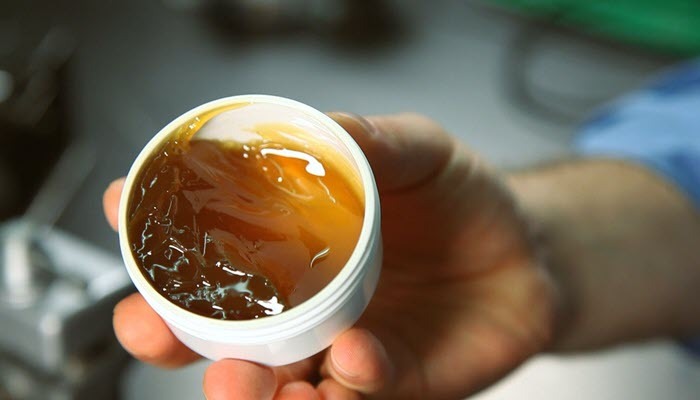 Before you actually use your solder paste, you’ll need a good solvent to clean the metal contacts and ensure that there’s no excessive grime, dust, and excessive oxidation. Apply an even coat of the flux to the surfaces where soldering is required. Once the tip of your soldering gun is hot and ready, place it on the metal contacts with the flux. Allow the paste to melt and spread evenly on the metal surface. After you see the flux vaporizing, you can introduce the soldering wire and melt it. 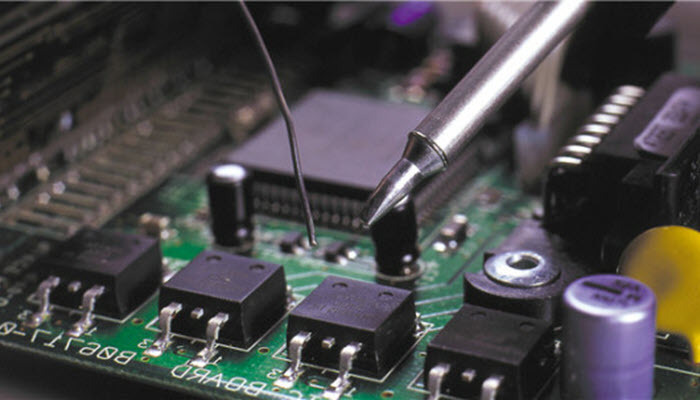 To make sure that your soldering iron is able to perform at its best, you need to clean its tip after every use. This is to prevent any buildup which can wear out the tool easily.